Coop Coffees is Raising the Floor! Cooperative Coffees is Raising the Floor! Cooperative Coffees, the first roaster-owned, green coffee importing cooperative, is proud to announce that we are raising the minimum price we pay to US$2.20/lb. for fair trade, organic coffee. This is $.30 above the current price standard set by Fairtrade International. We draw inspiration from SPP (Símbolo de Pequeños Productores - Small Producers’ Symbol), the fair trade, farmer- owned, certification system representing small-scale farmers. Within SPP it is the producers themselves who research and define prices and standards; their minimum price is US$2.20/lb. 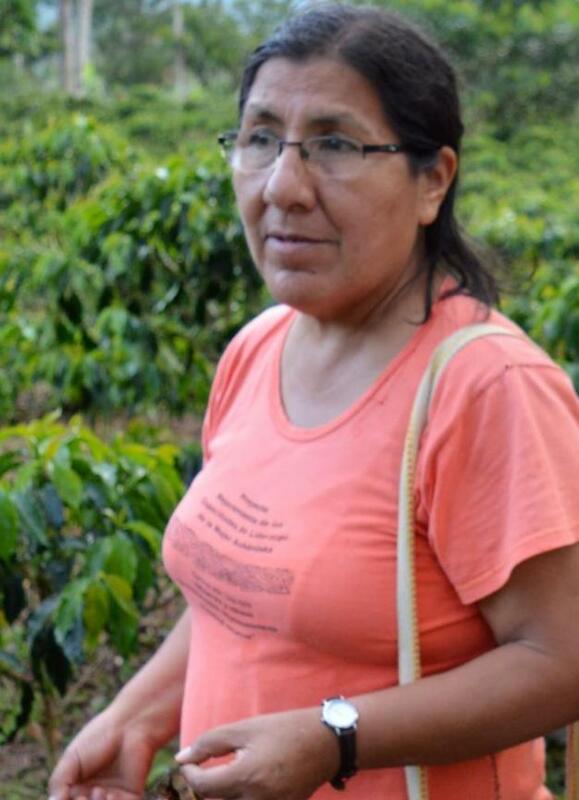 “As an organization seeking direct connection with producer organizations for the betterment of all, we are showing our commitment to small-scale coffee producers by paying the $2.20 price that is their fair trade minimum. That is the minimum we are paying for all coffees we purchase,” says Joe Lozano, Third Coast Coffee partner, founding member and current chair of the Cooperative Coffees’ Board of Directors. The change is being implemented this spring, with the new 2018 crop. Our first joint Assembly Meeting with both roaster members and producer partners was held in Quetzaltenango, Guatemala in 2005. With producer partners, Cooperative Coffees’ roasters, and fair trade allies all under the same roof, it was the ideal opportunity to get everyone on the same page and to begin the price-setting journey that Cooperative Coffees and our producer partners have followed together ever since. This enduring engagement with our partners is a reflection of our strong commitment to them and their future. During that Assembly, a special meeting was called amongst the roaster members in order to draft a tangible, concrete proposal we could share and discuss with producers. The result was dubbed the “Xela Accords” and incorporated a continual increase in the guaranteed minimum price in a low market – which at that time meant moving from $1.41 to $1.50 for organic certified coffees – in order for producers to keep pace with the ever-increasing cost of living and operations in small-scale farmer communities and organizations. “Entering into our 2018 harvest, 60% of our producer partners are part of SPP. We take their opinion very seriously," says Ed Canty, General Manger of Cooperative Coffees. 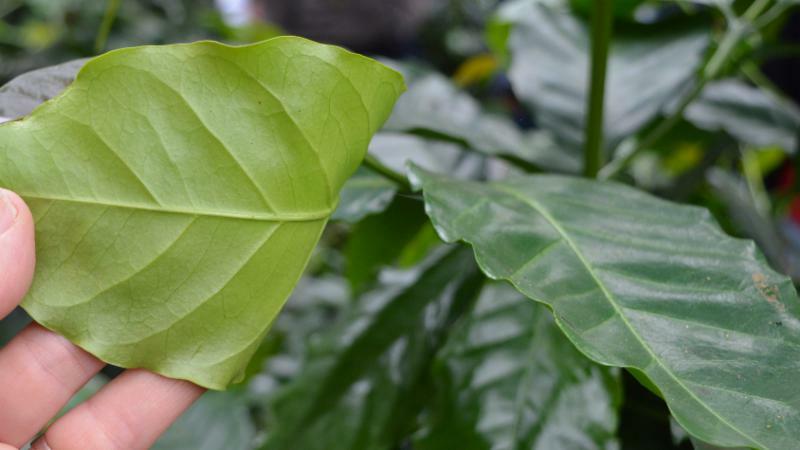 “70% of the coffee we buy already trades above this $2.20 minimum. This decision involves pricing on the other 30% of our supply chain. It is part of our journey to prices that more accurately reflect the work it takes to grow great coffee. Our membership is in 100% agreement that this higher minimum is a necessity for all our producer partners." The Cooperative Coffees’ mission “to build and support fair and direct trade relationships for the benefit of small-scale farmer families, their communities and exporting cooperative” has never wavered. And we embrace this as part of a broader, on-going process. For example, in 2013, when some of our most trusted and long-term producer partners’ fields were being ravaged by the Leaf Rust crisis, our immediate response was to create an internal “5-cents for Roya” emergency-relief fund, which became part of a larger, collaborative initiative the following year. From 2014 – 2017, we partnered with the Root Capital / Progreso Network Climate Resiliency Match Fund, which resulted in US$650,000 in total leveraged funding invested with eleven of our producer partners across Latin America. The funds were used to strengthen internal technical support and to invest in projects, such as centralized and improved compost production, field renovation, and technical trainings in regenerative, organic practices. 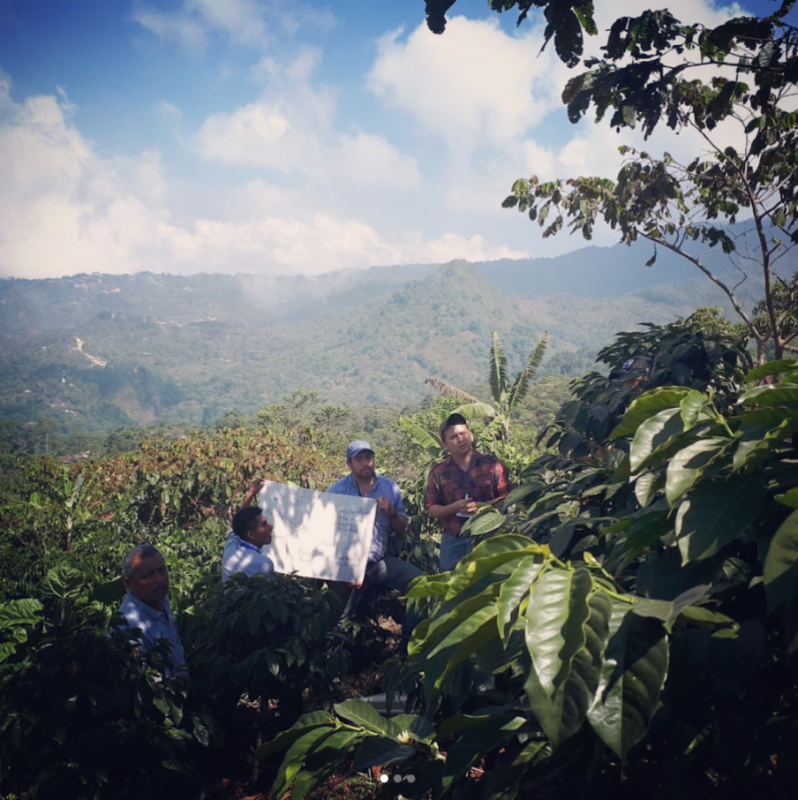 In 2017, Cooperative Coffees announced the launch of our Carbon, Climate and Coffee initiative, calculating and tracking our collective carbon footprint and contributing a corresponding financial “offset” amount to our producer-support fund. Today, Cooperative Coffees is 21 members strong and growing, showing the success of this collaborative importing model – to the satisfaction of our roaster network and producer partners alike.